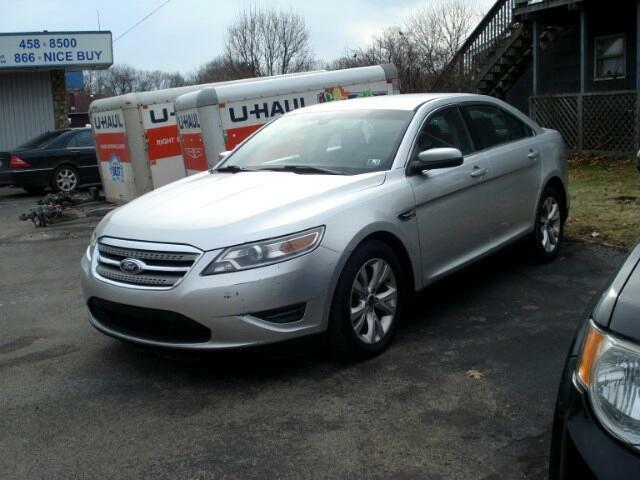 This 2010 Ford Taurus has some miles but runs and drives out 100%. Has Good Inspection and Emissions stickers. New Goodyear tires. AWD, Power windows and locks. Air condition blows cold. It has paddle shift option, and you can set my key settings. Stop in to take this for a drive. Priced at 7995.